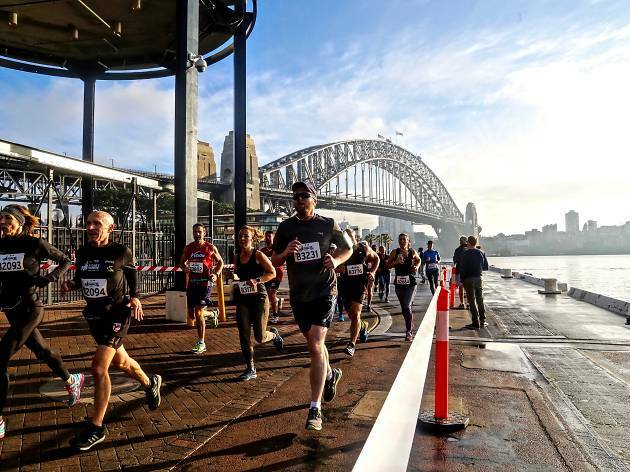 The main drawcard for the Real Insurance Sydney Harbour 10k and 5k races is that they’re both real flat and real fast. If you’re looking to smash a personal record, this is a fun and scenic way to do it. The 10k course kicks off at 8.30am and is a one-lap loop through Cockle Bay, Darling Harbour, Barangaroo and the Rocks. 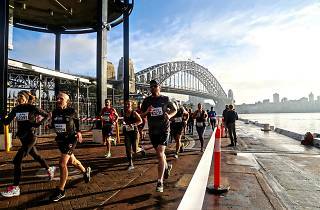 The 5k course starts at 7.30am and takes runners from the Rocks to Hickson Road and back again, with views of the Opera House and the Bridge. The runs are an excellent warm-up opportunity ahead of City2Surf, the Half Marathon and full Marathon in September. There’ll be a post-race recovery area at the Overseas Passenger Terminal, the finishing line for both races.